Love your tablet computer? 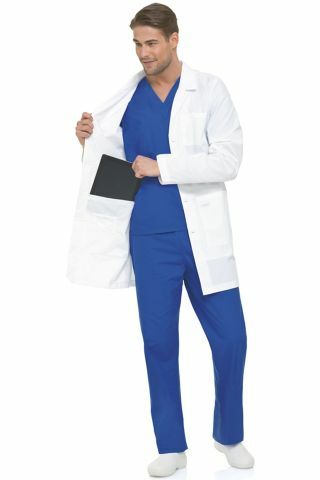 Then you'll love this Mens Notebook Lab Coat. We designed this jacket with two oversized inside pockets made for your notebook computer. 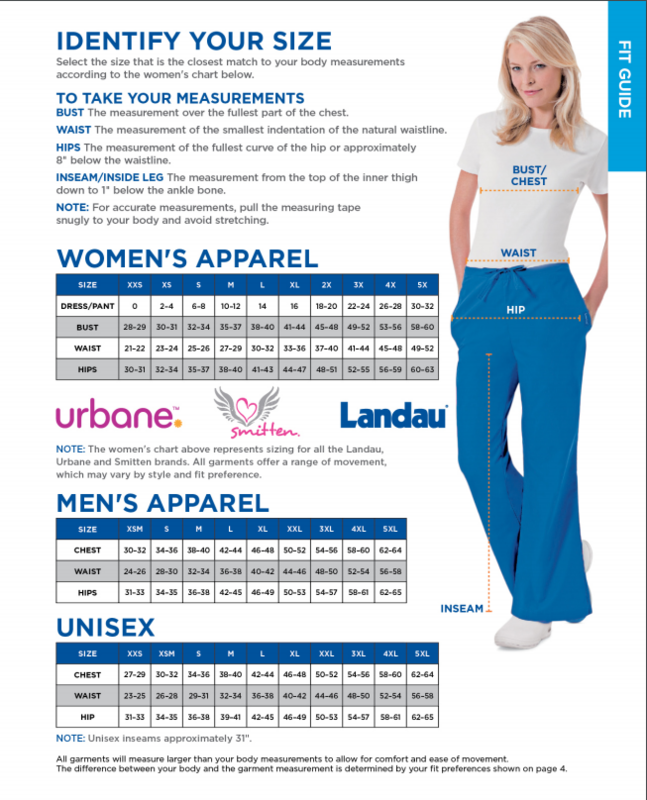 We also added one breast pocket with pencil division and two lower pockets. With four-button closure, sewn back belt and kick vent, this staff-length jacket has almost as many features as your favorite gadget.